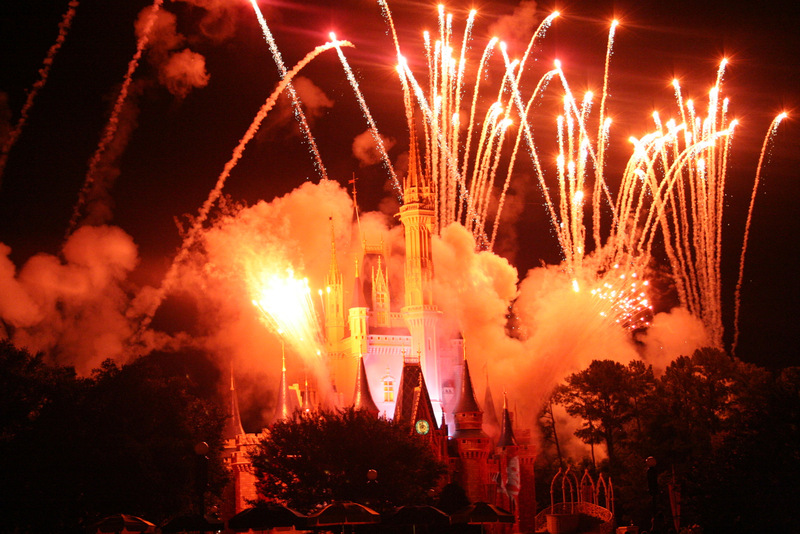 Have you ever been to Walt Disney World for New Year’s Eve? These are not New Year’s Eve fireworks. 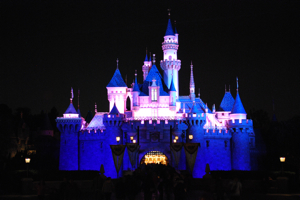 Have you ever been to Walt Disney World for New Year’s Eve? I haven’t, so I can only imagine how crazy busy it is on that day! The Magic Kingdom, Epcot, and even Disney’s Hollywood Studios have their own special fireworks shows to kick in the new year, and if you are in the area, I would imagine that ringing in the new year at Walt Disney World would be on a par with ringing in the new year at Times Square! While I haven’t been fortunate enough to be at Walt Disney World for New Year’s Eve and Day, my buddy Dave from Your First Visit has all of the information you need for park hours, fireworks, entertainment, and more! For me and my family, some of the best things that we love about Disney are the photographic memories that we create when we travel to our favorite vacation destination on the planet! Well, the folks at TimeStream Software feel the same way, and have gone out of their way to incorporate incredible photographs into their Disney apps. In this post, I’m going to share with you some more images that Mike from TimeStream Software (no, it’s not me!) has sent to me at my request to give you a sense of what you are in store for if you win the Disney apps in our contest! Please take a look at these, and let me know in the comments what your favorite picture is! 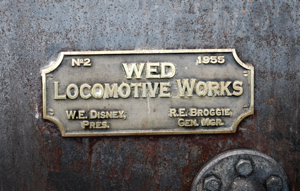 A boiler plate from the E.P. Ripley, if memory serves right. The E.P. 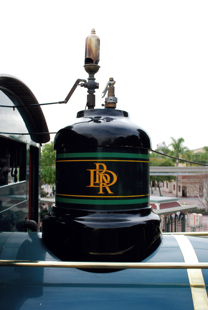 Ripley Steam Whistle — look at the incredible paint detail on the train! A tribute to Frank Wells. 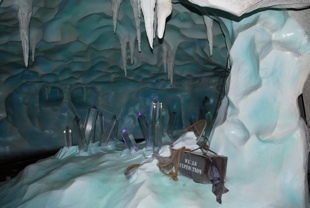 This is located in the Matterhorn. 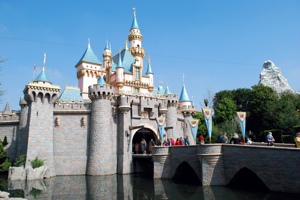 A Classic shot of Disneyland – and not even any smog in the sky! 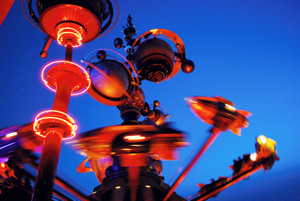 The Astro Orbitor at dusk. Incredible colors! Tomorrow I’m going to have a post about the incredible photography from the Walt Disney World Secrets Gold! app, which has a lot more photography to go along with the app. 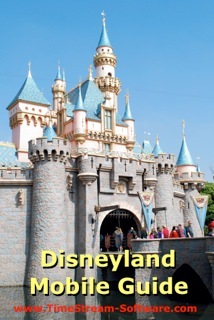 The Disneyland Mobile Guide has 320 photos in the app, so this is just a smattering of the photos you’ll see as you look at the app! 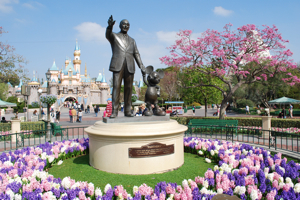 The Walt Disney World app has over 750 photos! Our contest ends on Sunday, December 30, 2012 at 11:59PM, so there is plenty of time for you to get your entries in! Thanks, and don’t forget to enter!